An underdog team takes the field. A nobody gets his shot to prove they have what it takes to become a legend. 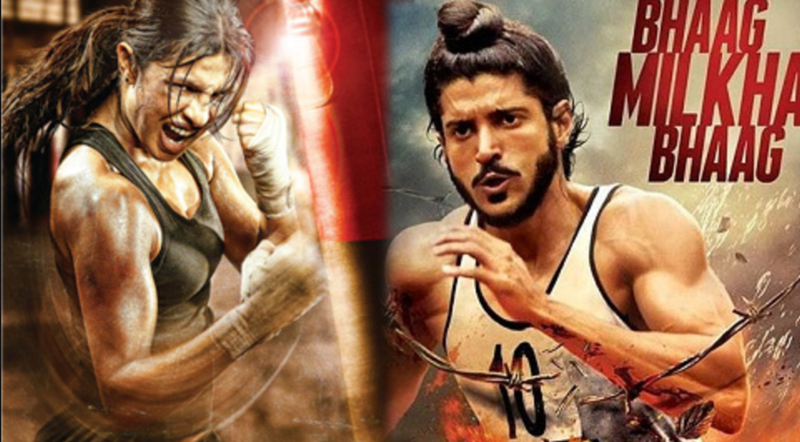 Sports movies are never just sported movies – they’re tales of the human spirit triumphing over adversity. Sometimes they smell like team spirit. Sometimes they inspire with examples of exceptional individualism. But the great ones always make you want to stand up and clap. A classic underdog tale about a wrestler’s journey, looking for a comeback by defeating all odds. 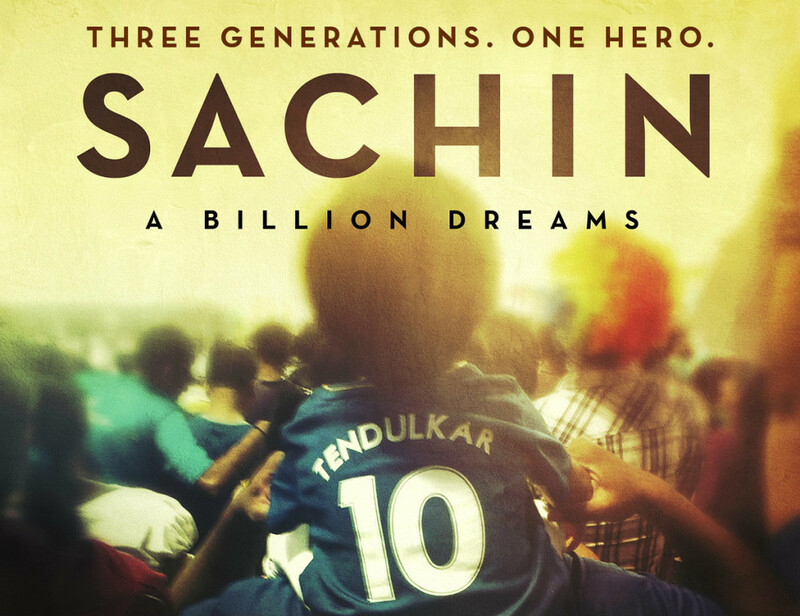 A tale of a small boy with dreams and his journey to becoming the God of Cricket and the most celebrated sportsperson in his country. You can catch this inspirational movie this Independence Day, August 15 at 8pm on Sony MAX And MAX 2. 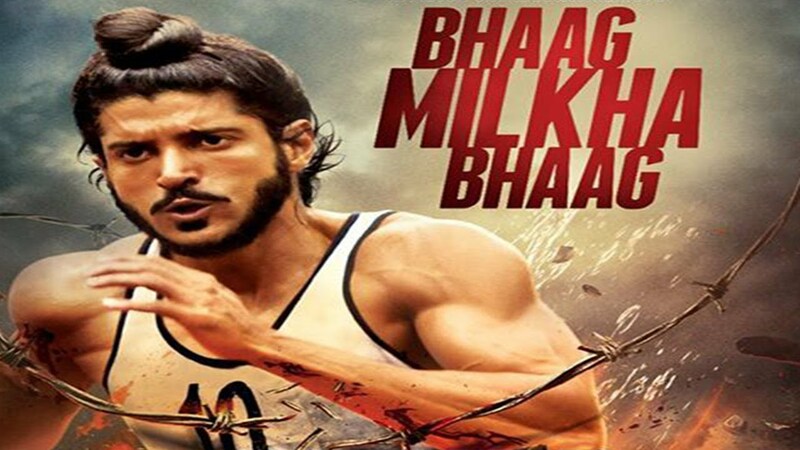 The true story of the “Flying Sikh”, world champion runner and Olympian, Milkha Singh who overcame the massacre of his family. 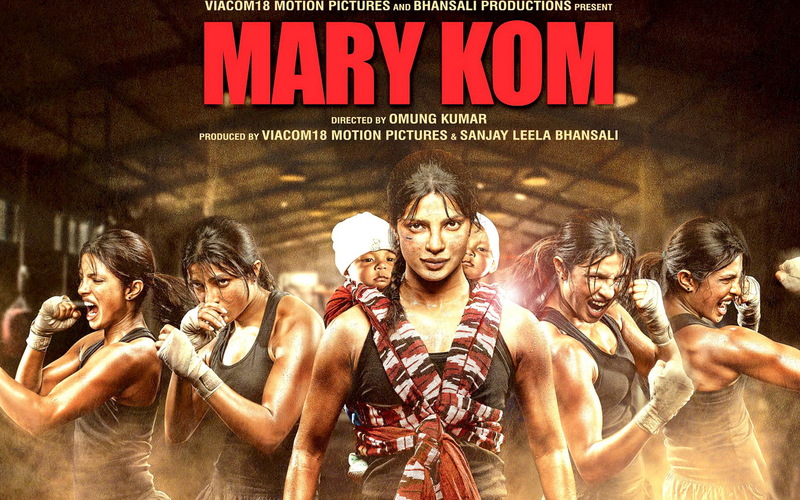 This movie will definitely motivate you to get off your couch and work on your fitness.